Peace In-Home Health Care Services is an independently owned business based in the province of Ontario. The company was built around revolutionizing home care for the elderly parents so they can safely and easily age at home. 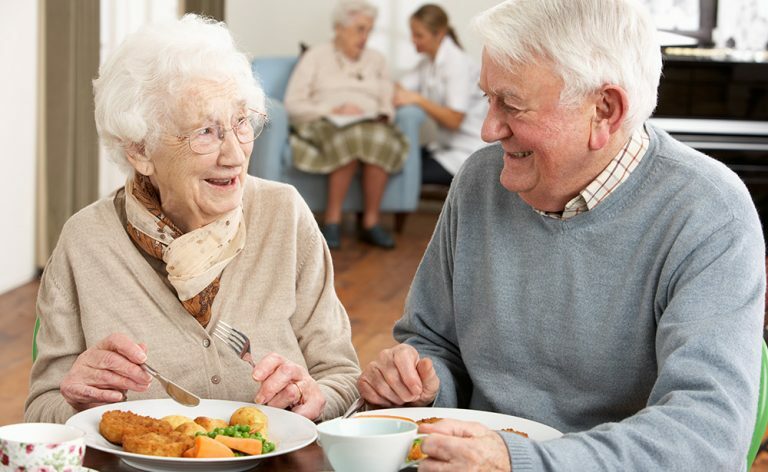 We care for our senior clients with as much passion as we would care for our own families, which helps our clients build trust in our services. 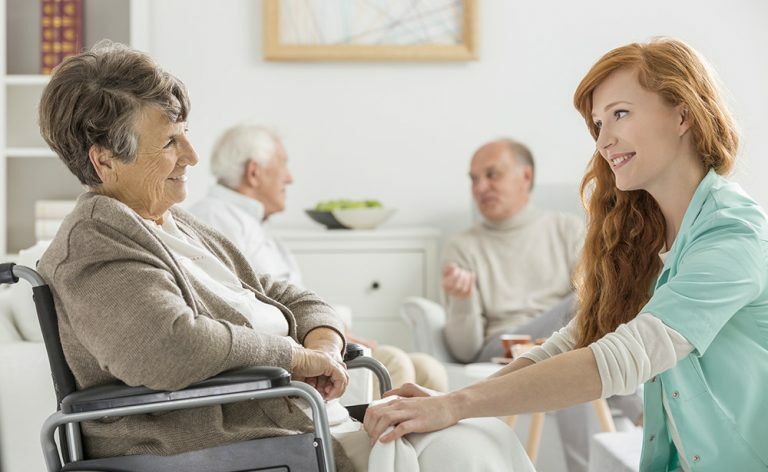 We provide services anywhere on the spectrum of home care, providing the best-suited caregiver for the situations. Keeping our clients satisfied is our number one priority, which helps us achieve our belief for heaven at home. 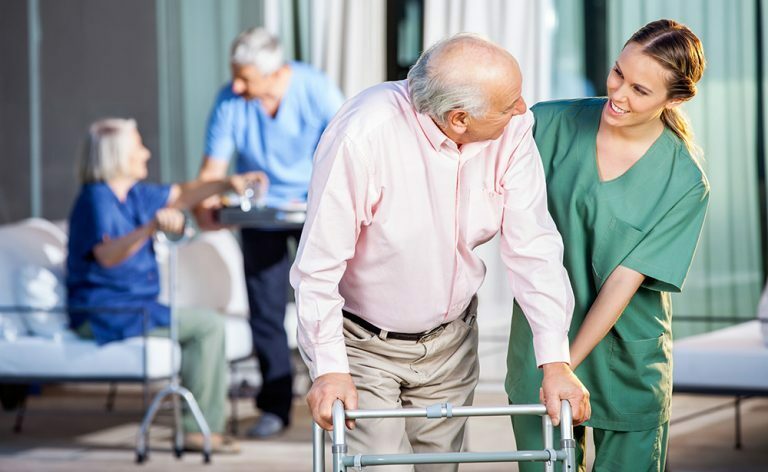 The stringent hiring process for our trained staff makes us unique and facilitates us in providing client centered care for your loved ones. All of our Personal Support Workers are expertly selected and compassionate about the work they do. 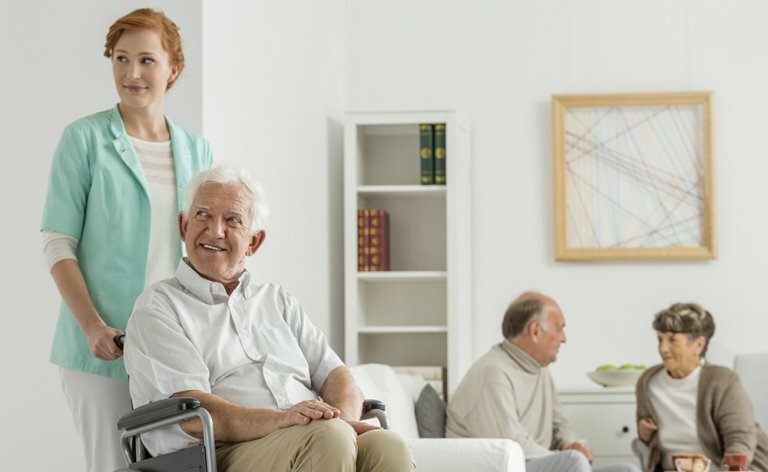 Our aim is to provide a diverse type of care for all clients and their specific needs. Our services and schedules are completely up to the discretion of our clients to ensure they get exactly what they want and when they want.